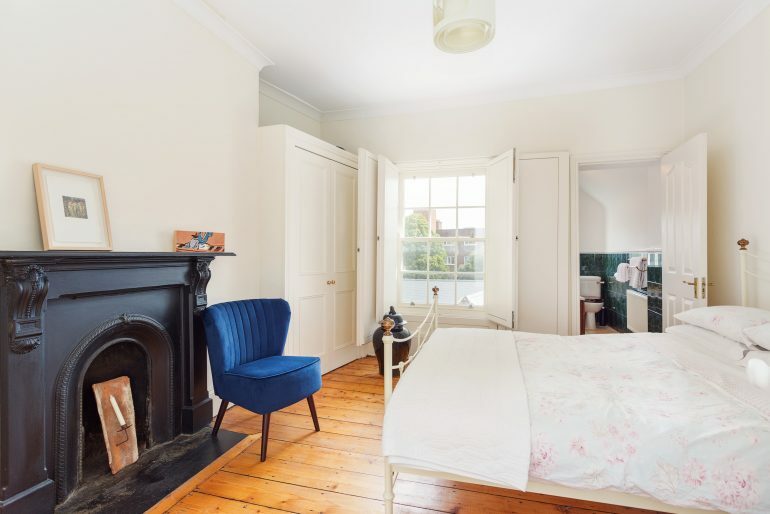 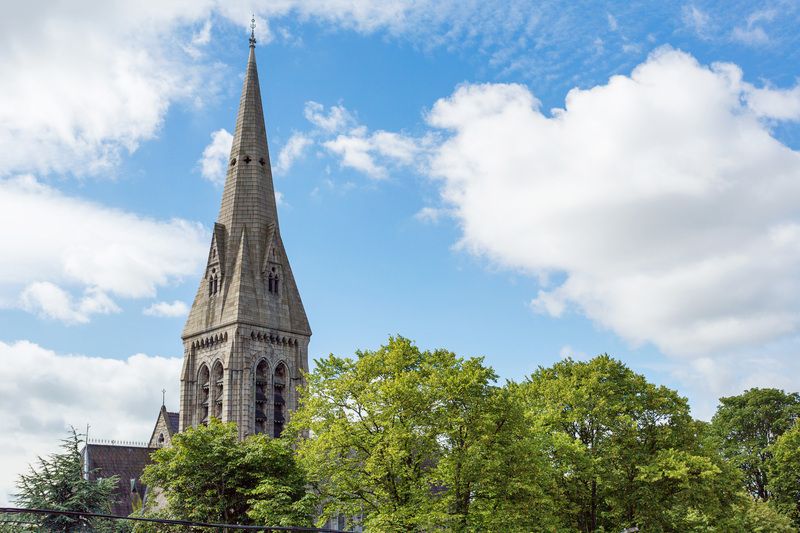 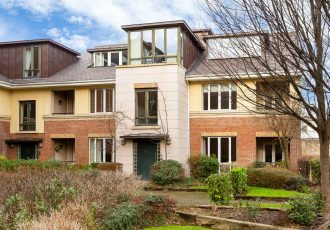 Upper Leeson Street is in one of the most sought after locations in Dublin 4, being just a leisurely stroll from St. Stephen’s Green, Ranelagh, Donnybrook and Ballsbridge. 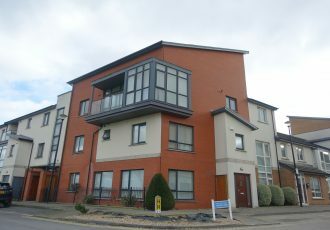 Everything is on your door step including restaurants and bars and the award winning Donnybrook Fair for everyday needs. 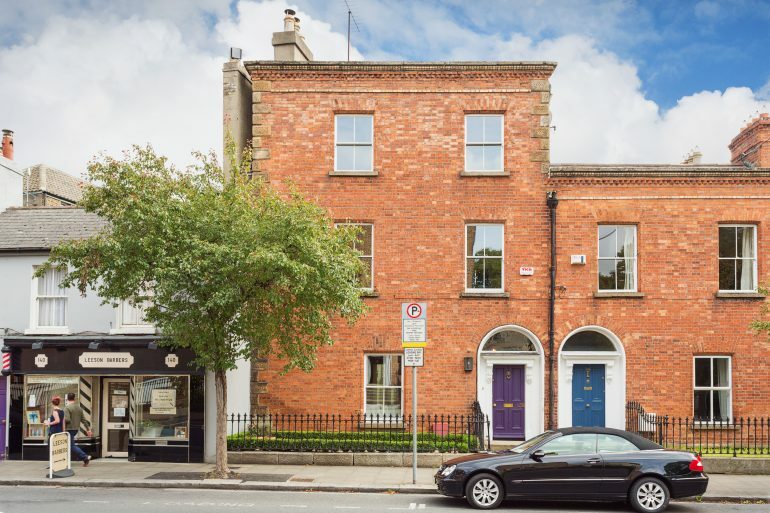 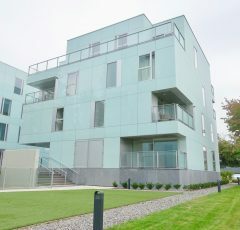 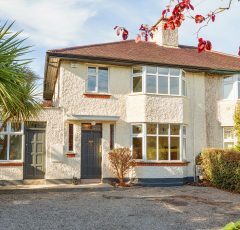 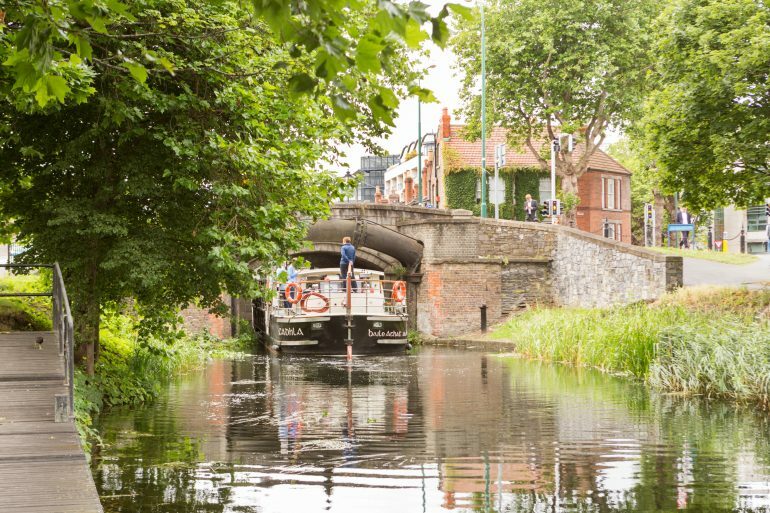 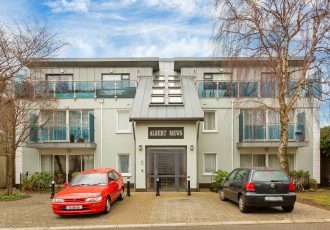 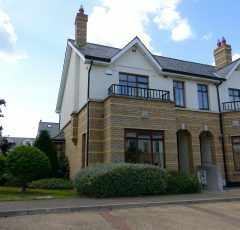 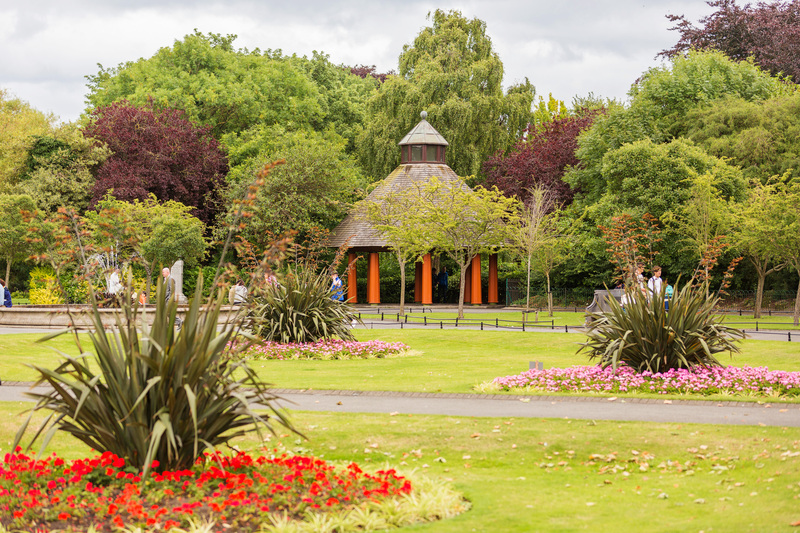 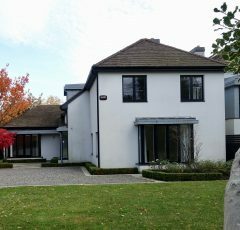 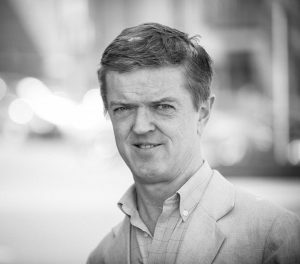 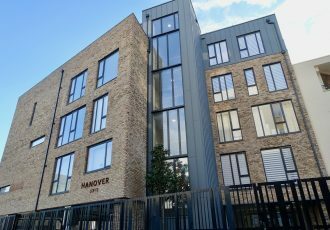 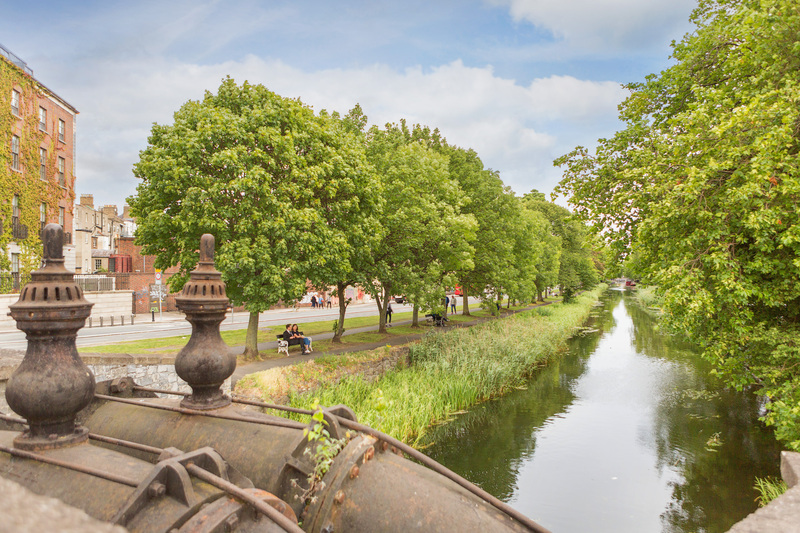 For those with a family the area is home to some of Dublin’s best schools and there is no shortage of public transport on your doorstep with both the LUAS line and multiple bus routes close by. 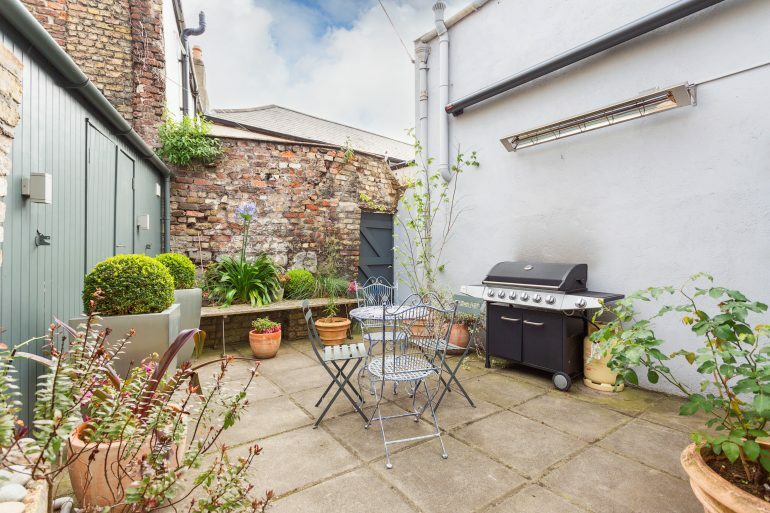 This is city living at its best. 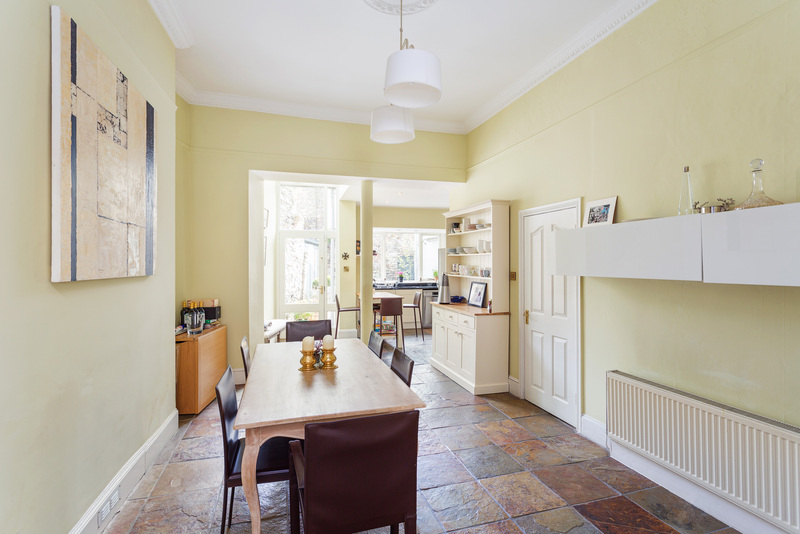 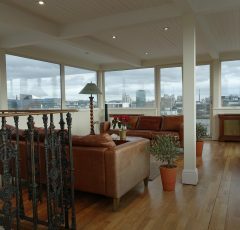 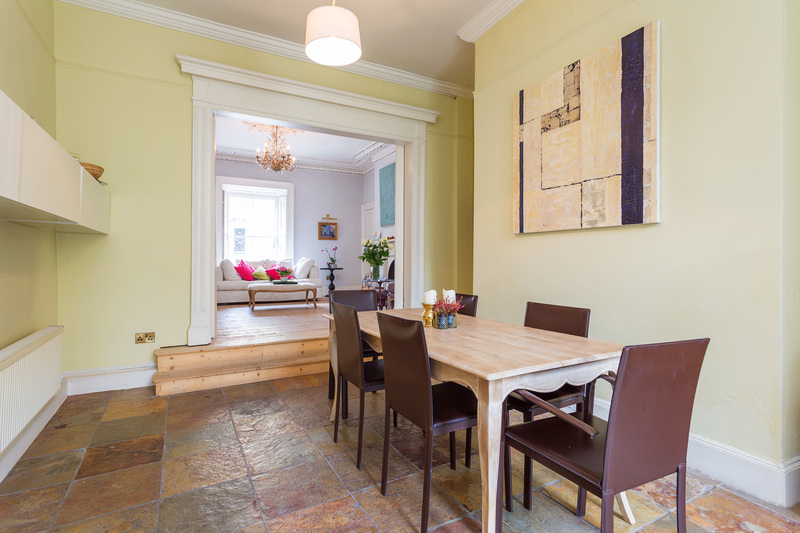 The house is situated over 3 floors and has incredible charm and wonderful proportions with natural light, high ceilings and period fireplaces. 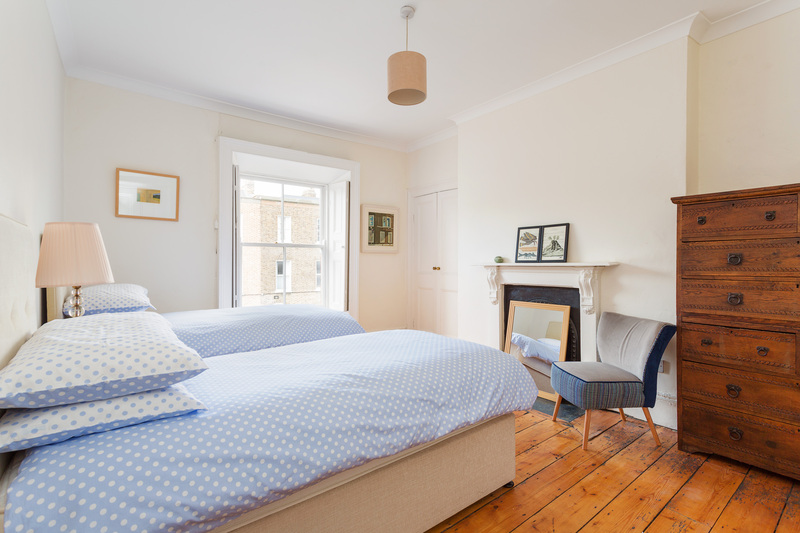 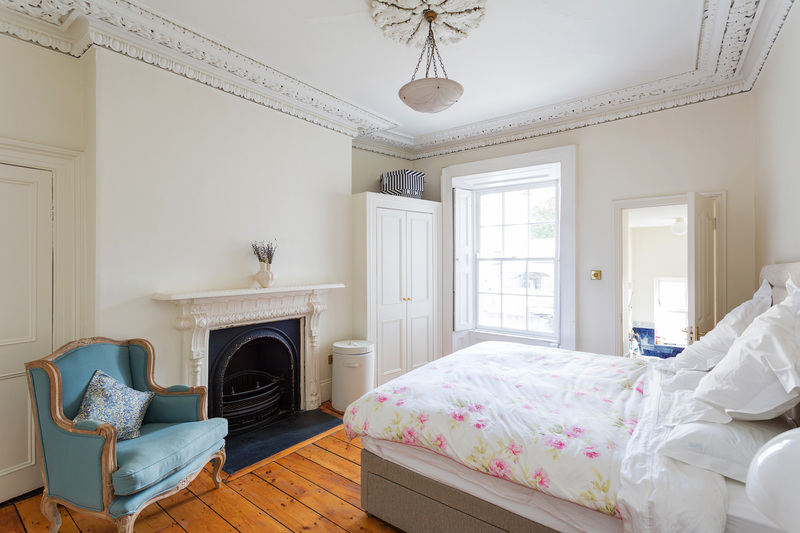 It has been renovated to the highest standards maintaining all original features, including doors and tall sash windows which are all balanced by equally proportioned bedrooms, 2 of which are ensuite. 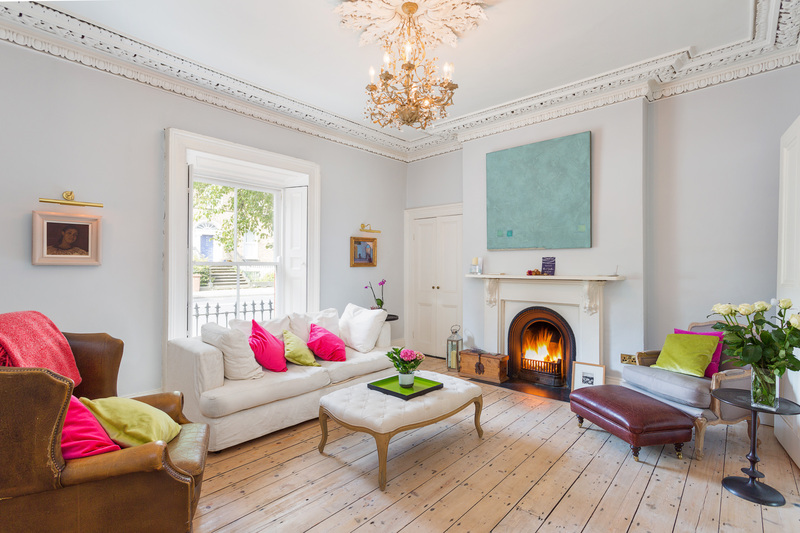 Upon entering the property one is immediately greeted by the elegant high ceilings and the original centre piece and picture rail. 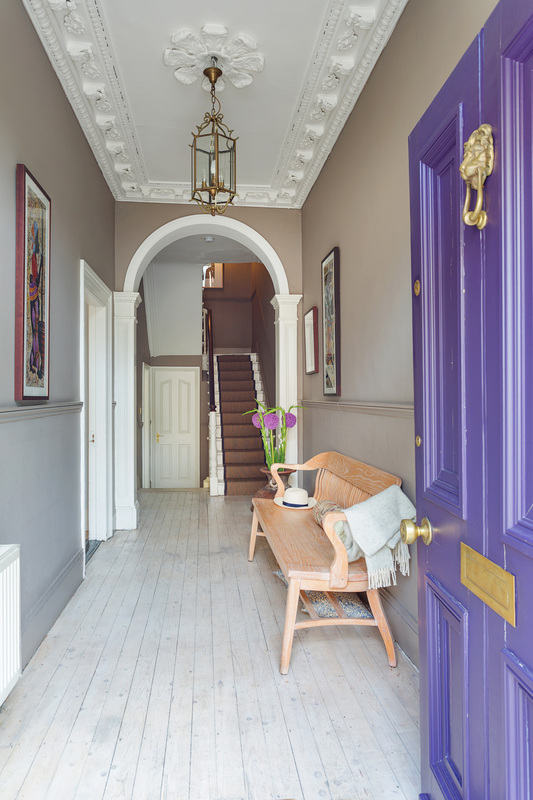 Taking a left off the hallway we go into the first of 2 reception rooms which comes with original sash windows which have been double glazed, original fireplace, original cornicings and original timber floor. 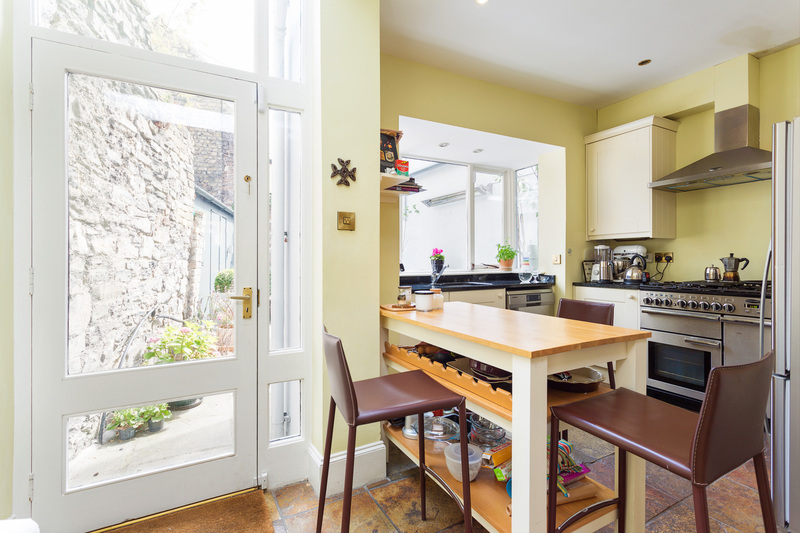 Double folding doors lead on to a unique, urban style kitchen/dining room looking over a secluded courtyard ideal for summer barbeques as it comes with permanent built in heater and awning. 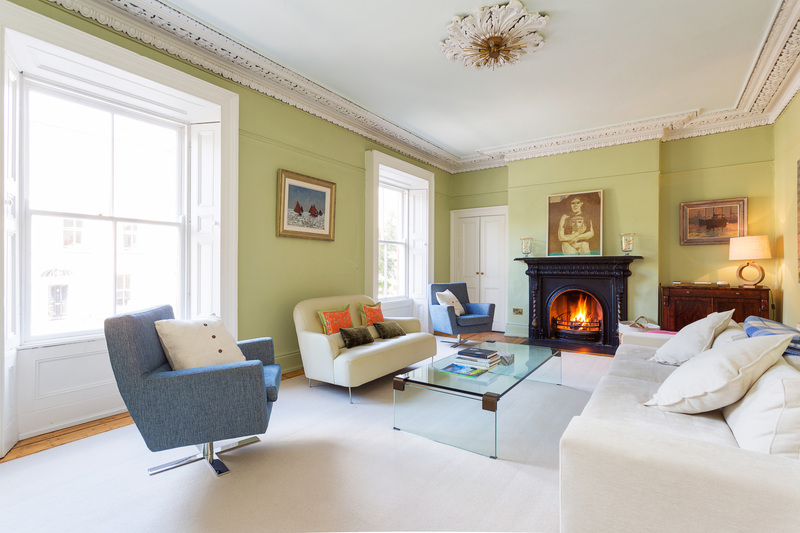 Going upstairs on the first return we come to the second reception room which has a lovely view of the Church in Dartmouth Square. 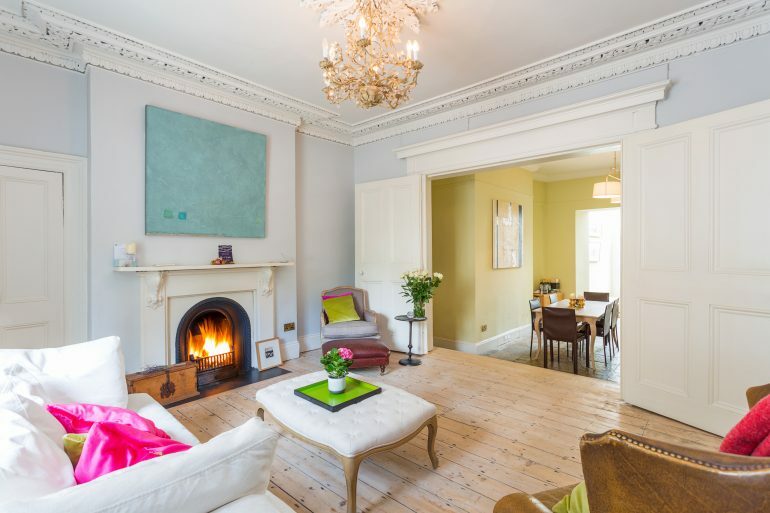 What hits you is the beautiful natural light coming through the original sash windows and the unique fireplace. 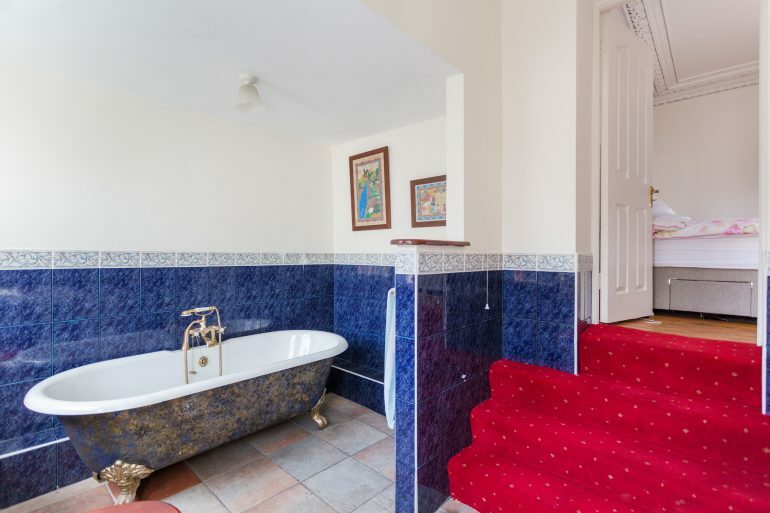 You also have the master bedroom on this floor with unusually large ensuite. 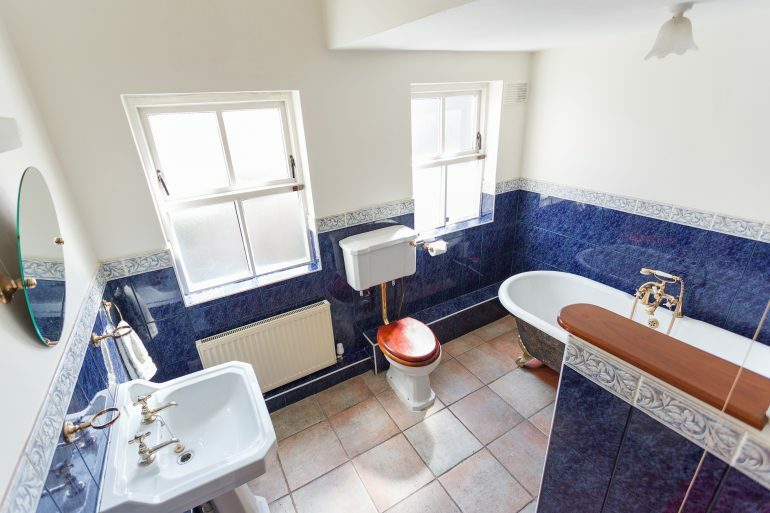 On the next return we have the main family bathroom and going up to the top floor we have 3 bedrooms, all well proportioned and again with super natural light. 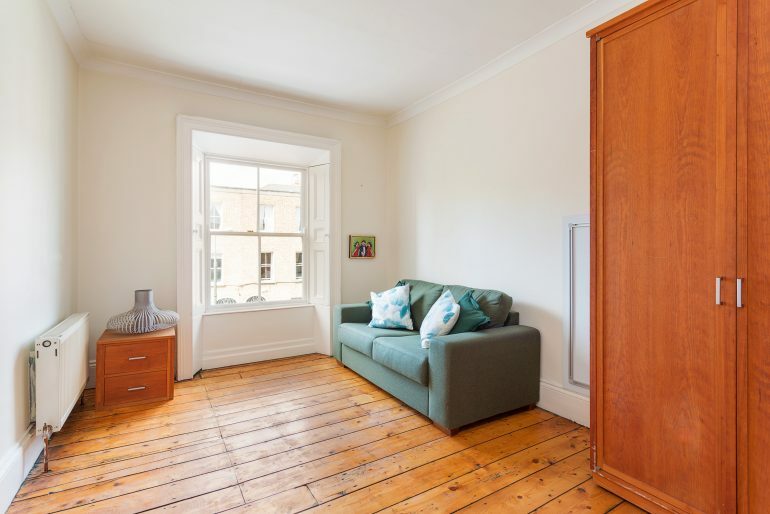 This property is tastefully furnished with good storage.